Weir Oil & Gas is investing US$40 million to extend the capacity of its Weir SPM manufacturing and service facility in Fort Worth, Texas. 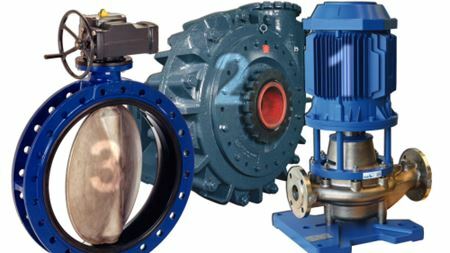 Russian pump manufacturer The HMS Group has repaid RUB3.3 billion of its outstanding indebtedness. Centrifugal pump maker Rodelta Pumps International BV has opened a new sales office in the UK. Atlas Copco Mafi-Trench has completed the acquisition of JC Carter’s pump business.